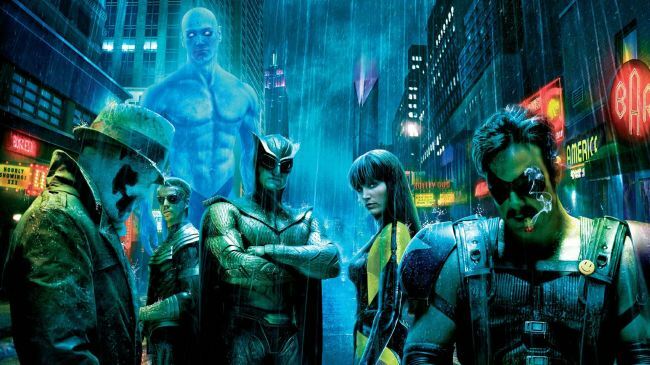 While some while deem “Watchmen” as an important superhero film, mostly due to its alternate take on American history and being the dark, neo-noir answer to Marvel movies, I see it as the catalyst that began Zack Snyder down his path of bloated, unnecessarily dark superhero movies that is still effecting the DC movies to this day. Based off of the legendary graphic novel, some even saying it is the “Citizen Kane” of comic books, “Watchmen” was seen as unfilmable for nearly 30 years until Snyder brought it to life, but put his fingerprints all over it in the process. Snyder’s product is a moody, bleak picture that practically hates superheroes and goes into graphic detail about the violence they cause. “Watchmen” pulls this off much better than Snyder’s later films, due to this brutal take on alternate America, but that doesn’t stop this film from coming across as arrogant and brutish. While this isn’t for the typical movie-goer, it should be praised for its “Forrest Gump”-like soundtrack, capturing the essence of America with its perfect music.